In this entertaining, yet highly personal talk, Asifa discusses her journey into drag – via mosques, arranged marriages and even death threats. Despite all these experiences, it was the need to live an ‘authentic life’ that spurred her on to become the person we see today – a brave, beautiful, eloquent ‘boy in a dress’ who’s breaking down boundaries and leading the narrative about sexuality and religion. 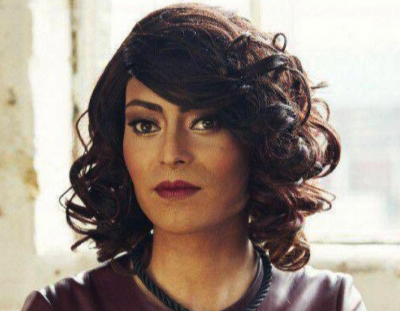 Asifa Lahore, is the UK’s first out, Muslim Drag Queen. She shot to infamy in 2014 after being censored by the BBC while speaking about homosexuality and Islam. Her bravery and outspokenness on the topic inspired a groundswell of national support and she’s since become a symbol of hope to many, reframing dialogues about Muslim identity and sexuality.